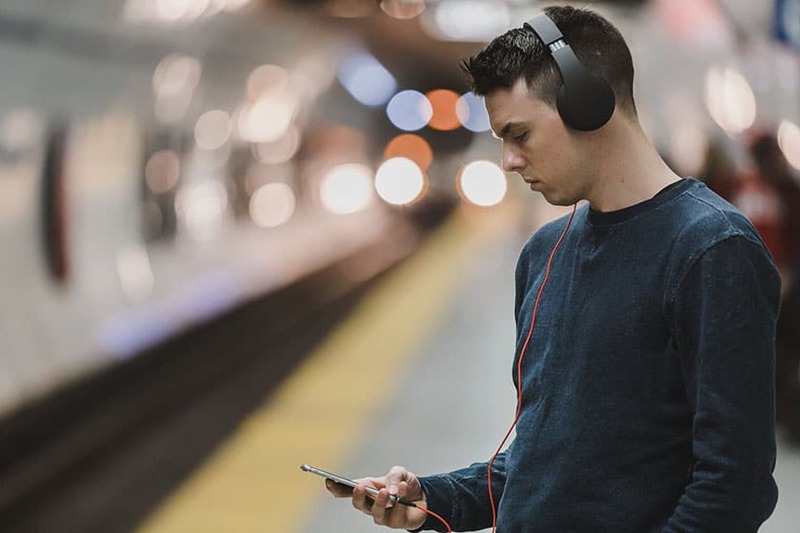 Using a Spotify Code is a great promotional tool to give your fans an easy route to your Spotify profile. These codes are free and like QR codes, they can be easily integrated onto a gig poster or flyer that you can be scanned by fans at your shows. However, there are key differences between a Spotify Code and a QR code. You need to make sure you’re clear on your priorities and what you want to achieve by using either code. Whilst Spotify Codes will only link to Spotify, QR codes can link to much more. Although QR codes may be more flexible, they are less visually appealing and also don’t tell your fans that you’re on Spotify. This is where a Spotify Code can have an advantage. Either way, you should learn as much as you can about both codes and how to best use them. What is a Spotify Code? A Spotify code is essentially Spotify’s version of a QR code. The code can be generated from any Spotify URL on the Spotify Code website and looks like an audio waveform. They have only come out recently but you may start to see them more and more on gig posters and promo materials. A Spotify Code needs to be scanned with the camera in the Spotify app. When you see a code, simply bring up the camera from the search bar and hover it over the code. When you scan it, the code should almost instantly take you to the desired Spotify URL. First, you need to decide what you’re going to use the code for. The code can be used for a Spotify profile, a playlist or a song. You then need to copy the Spotify URL and go to the Spotify Codes website. You can now enter your Spotify URL into the website and generate your very own Spotify Code. The colour and size of the code can also be customised to match the artwork and dimensions of the poster or flyer that you are printing it on. If you are going to print the code then this is going to cost money. You want to make sure people are going to scan it to ensure you’re getting value for money. Follow the guidelines set by Spotify and make it clear that it can only be scanned through the Spotify app. Using playlists are a great idea for Spotify Codes compared to your own song or profile. You could actually create a playlist on your profile and put your own song in it. Regardless, a playlist is more incentive for someone to scan because it offers more value than a single song. A QR code is a type of barcode that looks like a splash of black and white squares. QR stands for Quick Response and they can be used for a variety of different purposes. They are mostly used for web links but can be used for images, mp3 files and social pages amongst many other things. Some cameras have QR readers built into their cameras. 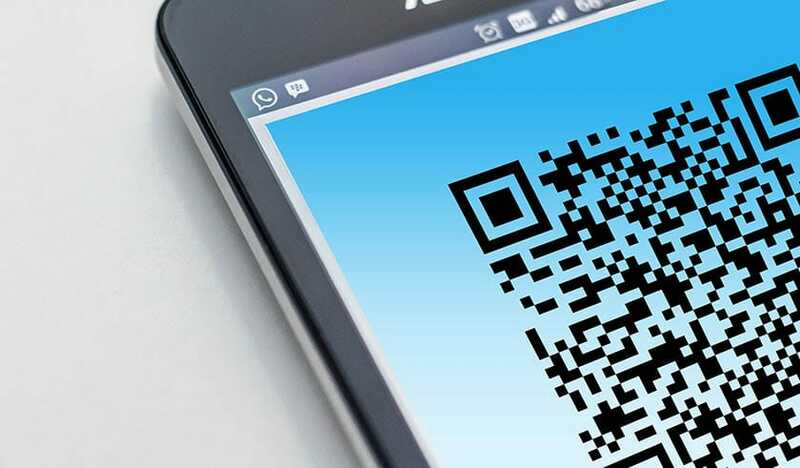 Whilst many cameras are capable of scanning QR codes, including iPhones, many people with Android phones haven’t set them up or downloaded a QR code scanner. If a code doesn’t scan with your camera then you’ll have to go to the app store and download the scanner. QR codes generally aren’t very visually pleasing so it could be harder to integrate into your poster. However, some QR codes are in colour and can also have rounded edges to make them look better. The downside of this is that they can be harder to read for your phone scanner. If you’re planning on linking to Spotify, then you’re better off using a Spotify Code. For any other links such as a website, social profile or mp3 then QR codes are your best option. If you want to make your own QR code, there are plenty of websites that can help you do this. Google actually has a QR code generator extension that can be added to its Chrome browser. This can make it simple and easy to turn a website that you’re on into a QR code. Dynamic QR codes are different from static ones in that that they can still be used after content has changed. Using these codes are essential if you’re linking to a blog or website that is constantly updating its content. 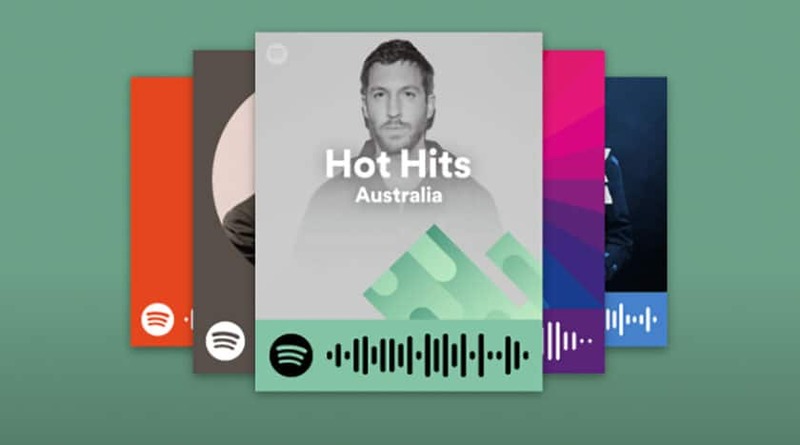 Using Spotify Codes are a great way to promote your song, profile or playlist. The downside is that is can only be used with a Spotify camera but they do look great and are super quick. If you don’t have anything on Spotify then QR codes are for you. They are good for promoting your website or social profile but many people may have an issue using them. If someone doesn’t have the scanner, it is very unlikely that they are going to wait to download one and they’ll just move on. Overall, it’s best to focus on creating a great poster or flyer and then look at how you can optimise it to drive engagement. Don’t just add the code for your song or website, add value by linking to something like a playlist or exclusive content. If you’ve used a code for a gig poster, let us know if you used a Spotify Code or a QR code?